ward winning, world’s favorite Epos software for retail is brought to you by Neptune Computers. 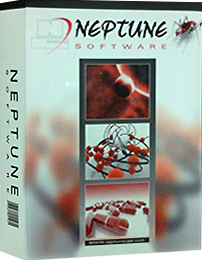 After a long research on retail business for over 16 years, Epos experts at Neptune Computers have come up with robust software that can seamlessly automates your retail POS transactions and operations. Retail till software has built in modules to deal with large product ranges of retail businesses. 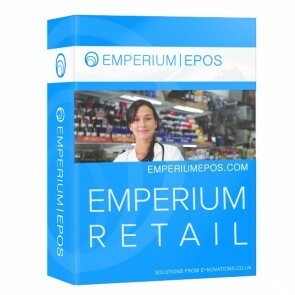 Emperium retail epos software is on demand and top selling retail store software for the retailers around the globe and UK. Our retail software has banged many awards and top reviews from our clients already using. With the advancement in the latest technology every retailer needs retail management software to manage the retail store effectively. For those who are in need of retail management software for better efficiency, emperium retail pos software is the perfect solution. 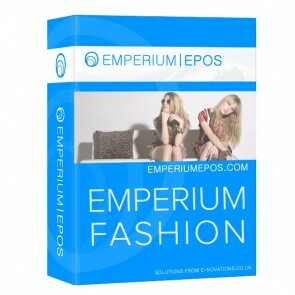 Emperium retail epos software is suitable and support many business variants in the retail industry. 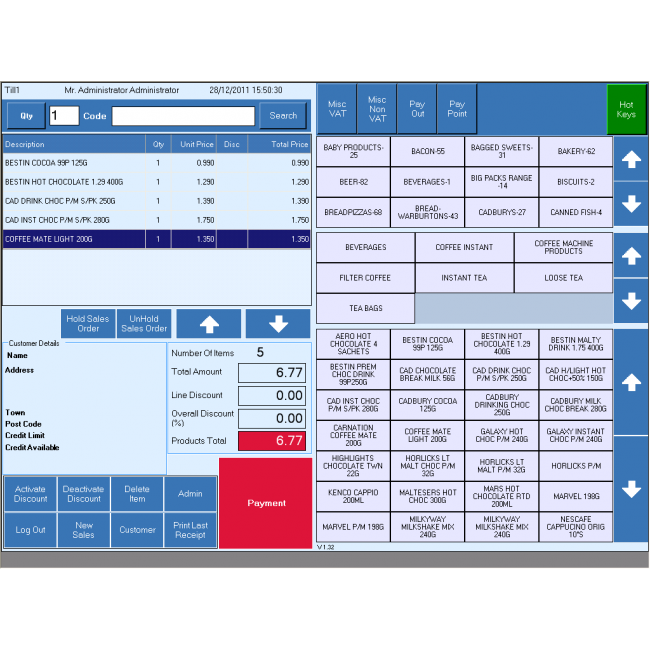 Retail point of sale software can support general retails, groceries, pharmacies, jewellers, plumbing suppliers, plumbing suppliers, builders merchants, electronic goods retailers, electrical factors, furniture retailers and all the business that are in to the retail industry. Our retail till software helped out hundreds of business with retail epos solutions. Emperium epos software indulges with lots of advanced features that help you to run your retail business very effectively than ever before. 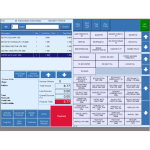 Epos software for retail can support to low cost single store to a highly sophisticated multi stores in different locations. For promotions of the store you can add customized information, promotional message to the receipt. Keep an eye on the stock like purchase orders, reordering the minimum stocks, make a record of incoming stock and allocating the locations to store them. With retail store software you will be able to run promotions and loyalty to customers. 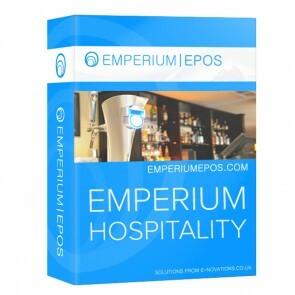 Emperium retail epos software is very easy to use and almost every person will be able to operate or use the epos retail sales software without any complexities. It’s much easier for a person who had experience in operating manual cash register or manual tills. Retail epos software can be a great tool for your staff to maintain your store more effectively. All the customer details can be maintained in the software, whether they buy products through online or through the till. 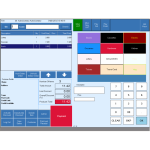 Using retail epos software it will be easy for you to extract customer details and all the buying information. It’s even easier to add the new customer details to the retail accounting software and easy post code look up to search particular customer details. Through which you will be able to send timely email or send a SMS to your customers or run any loyalty schemes. 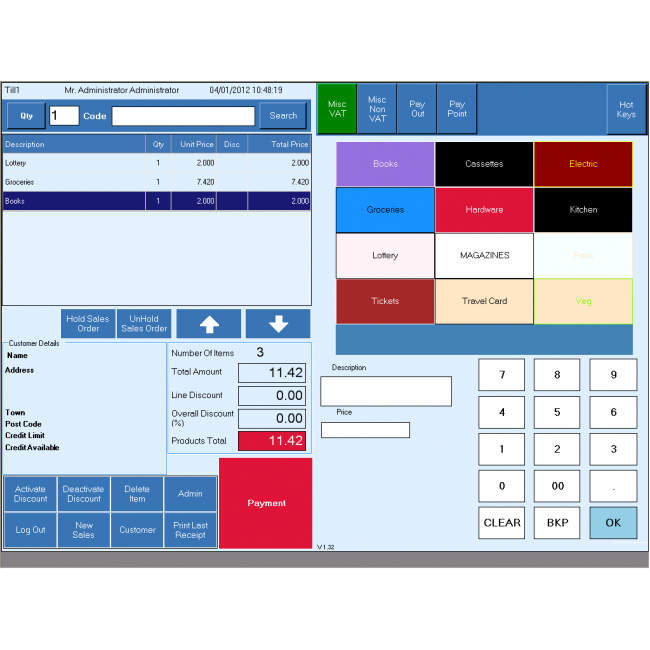 Retail Epos software can run on your windows based PC or tablet. You can also consider buying it with integrated touchscreen epos systems for Retail. It supports all the point of sale accessories like printers, cash drawers, barcode scanners and more.